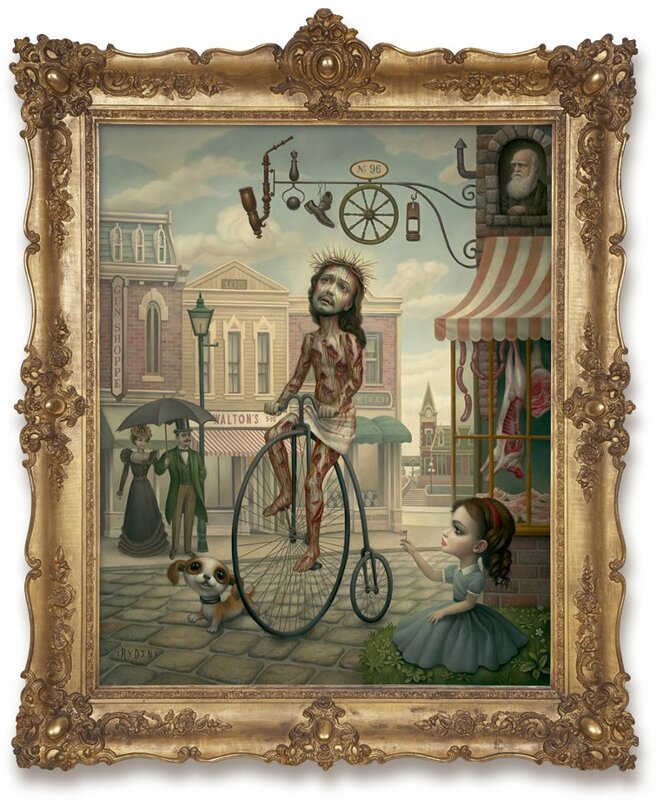 Another reason to hit up the major art fairs is the opportunities to see the new gems from Mark Ryden in person. For this year’s Miami rendition of Art Basel, the lowbrow painter will be bringing at least two originals with him to the party – Main Street USA (seen above) for the Michael Kohn booth (Booth K10) and Pinxit Jajo (seen after the jump) for the Paul Kasmin booth (Booth B14). Categories: Fairs, Low Brow & Pop Surrealism, Shows & Events, Teasers. 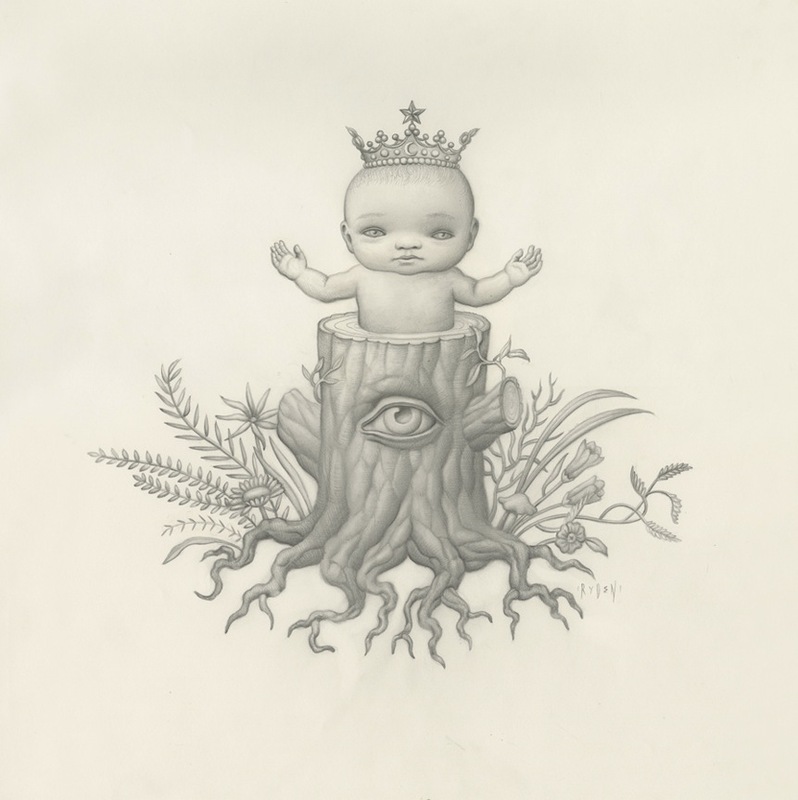 Tags: Art Basel, Art Basel Week Miami 2011, Art Fairs, Low Brow & Pop Surrealism, Mark Ryden, Miami, Shows & Events.